The Aquinnah Tribe of the Wampanoag still celebrate Cranberry Day every second Tuesday in October. The Aquinnah Tribe is on Martha's Vineyard and in particular in the town of Gay Head. 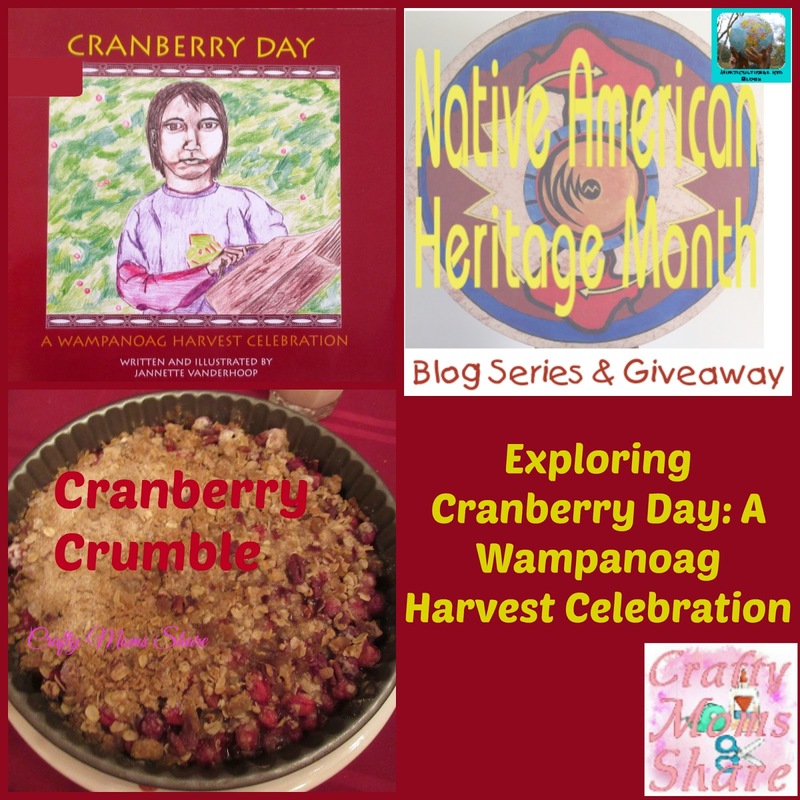 Although it seems that many of the various Wampanoag tribes celebrated Cranberry Day all of the information I found seems to show that the Aquinnah Tribe is the only one who celebrates it or at least who publicize their celebrations. Cranberry Day is a day of thanksgiving for the harvest of cranberries. In the past it lasted several days as the harvest was done by hand and required all the hands to help harvest the berries. 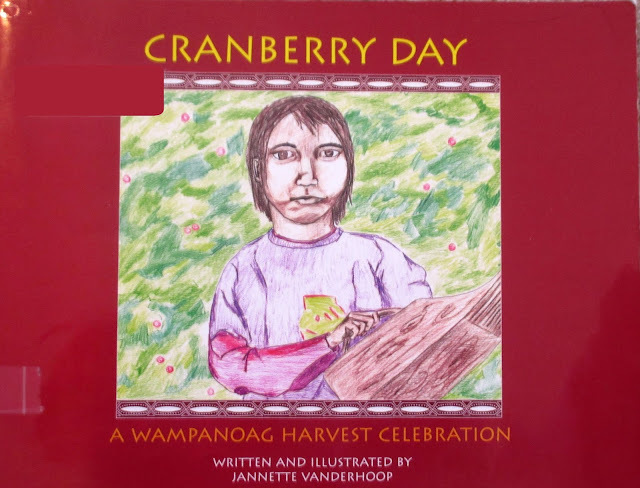 Today they only celebrate one day where the Wampanoag people go to "harvest" the cranberries by hand in the morning, but since most cranberries are now harvested with machines they do not spend even an entire day harvesting. They often gather around a fire for lunch and tell stories of past Cranberry Days as well as the legend of Moshup. 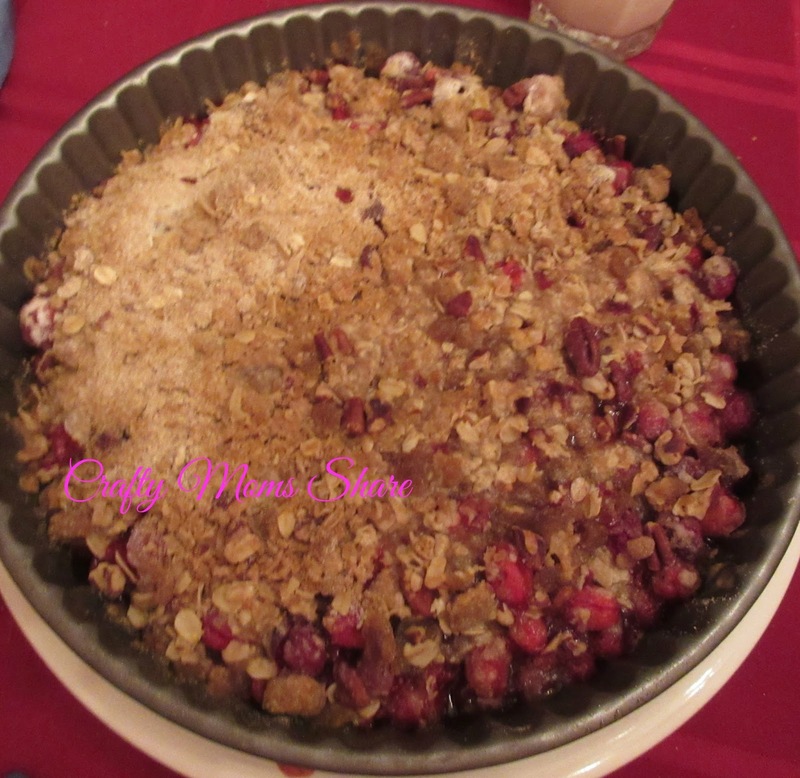 Today there is often a potluck dinner where some families cook using the cranberries. There is often also dancing and singing. After the harvest in the past, the cranberries were stored for the winter and fisherman who left for long periods of time always took cranberries as a source of vitamin C. They also sold some cranberries on the mainland to buy supplies that could not be grown on Martha's Vineyard. Before the hurricane of 1938 the Aquinnah would harvest barrels of cranberries instead of the buckets they get today. Cranberry Day is still celebrated. 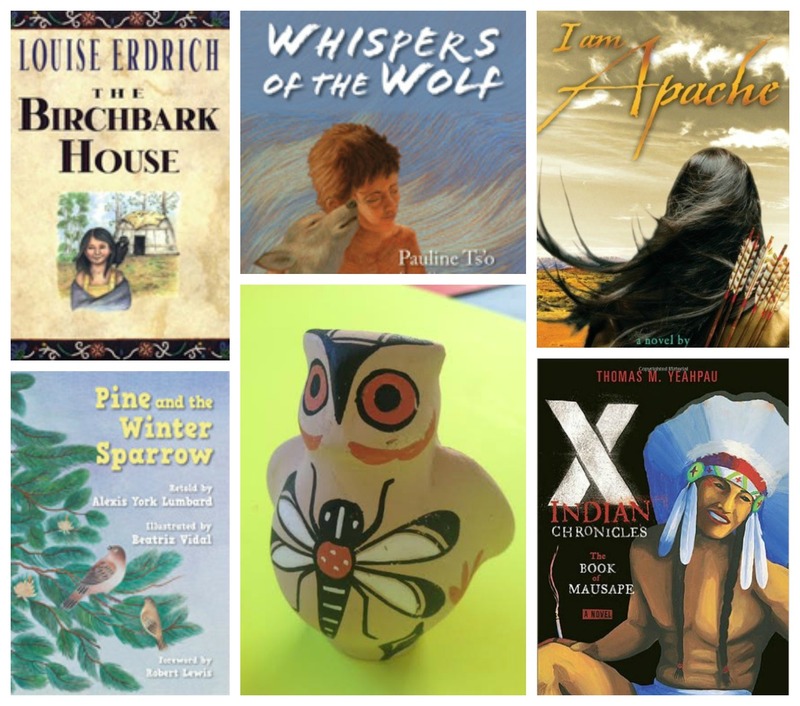 The Aquinnah Wampanoag children are excused from school every year for the celebration. The Aquinnah feel it is important to thank the Creator for this fruit that helped their people survive and the various ways the cranberry is used within their lives. 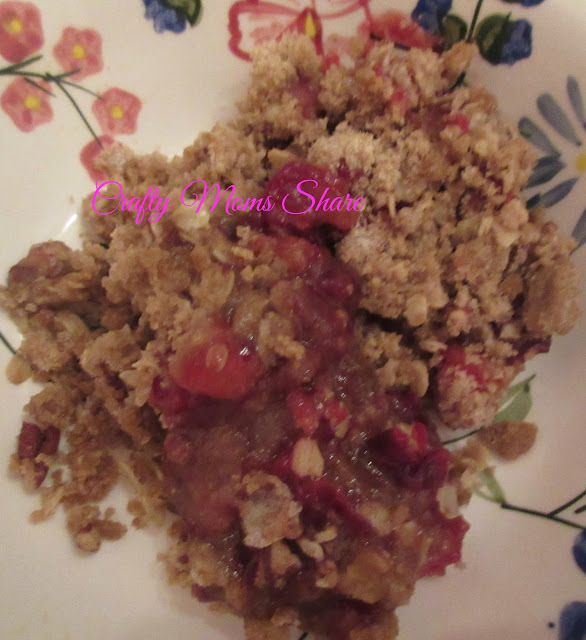 To honor Cranberry Day and cranberries we decided to make a Cranberry Crumble recipe shared by Aquinnah Elder Gladys Widdiss. Hazel and I both liked it. Steve who does not really like cranberries thought it was all right but not really something he would want again. He did however enjoy the crumble part. We will also be making whole berry cranberry sauce for our Thanksgiving dinner, but will not be making it until later today. We make it from fresh cranberries every year. Hazel loves it and she really wants it over the canned version. We always just follow the recipe on the package. One activity I wish I had seen earlier was making our own dried cranberries. I think we will be trying this eventually as well as perhaps one of our Fruit Explorations. So this Thanksgiving, take time to be thankful for all of your blessings and be thankful for the cranberry. 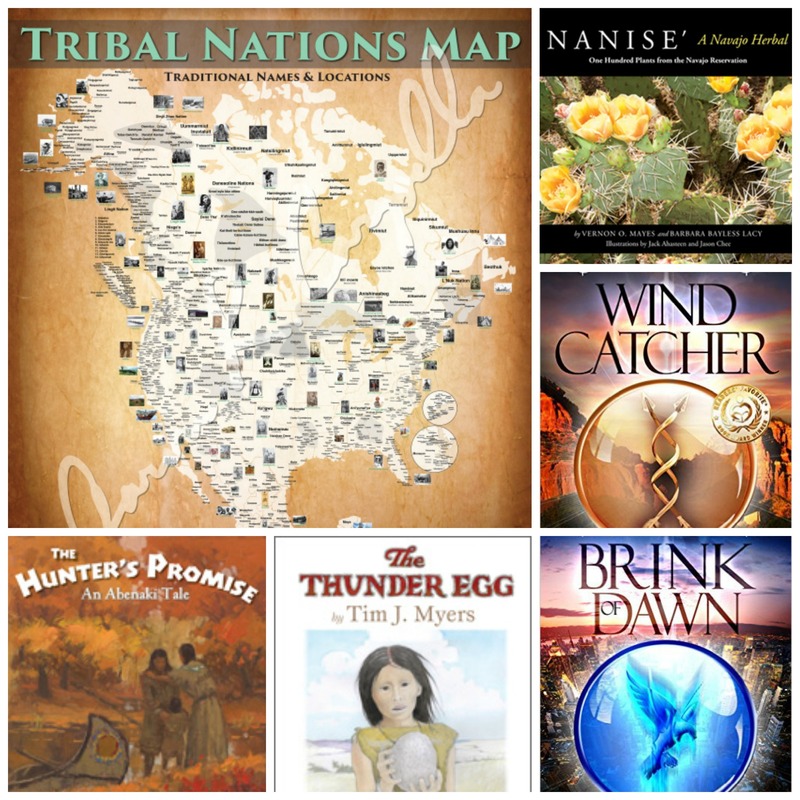 I hope you will also join me in a prayer for the Native Americans to get the respect they deserve in our country. 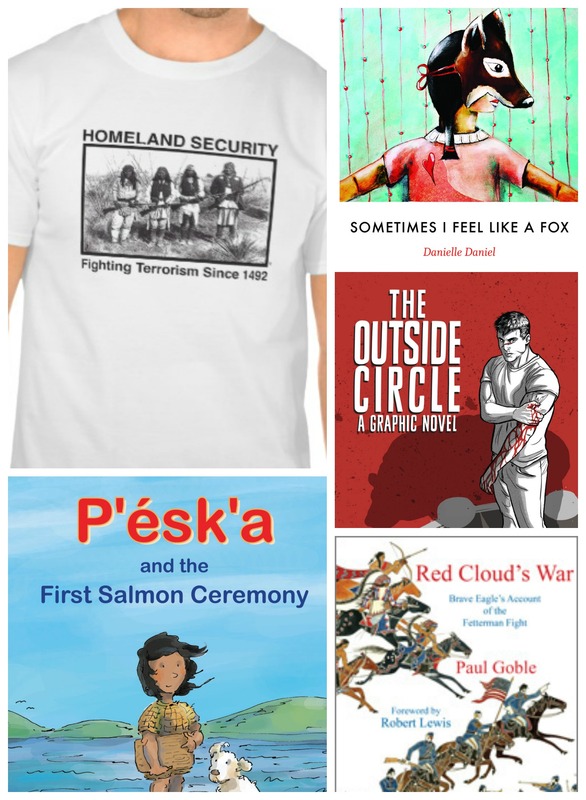 And perhaps remember the Native Americans who gave the Pilgrims so much but were treated so poorly.